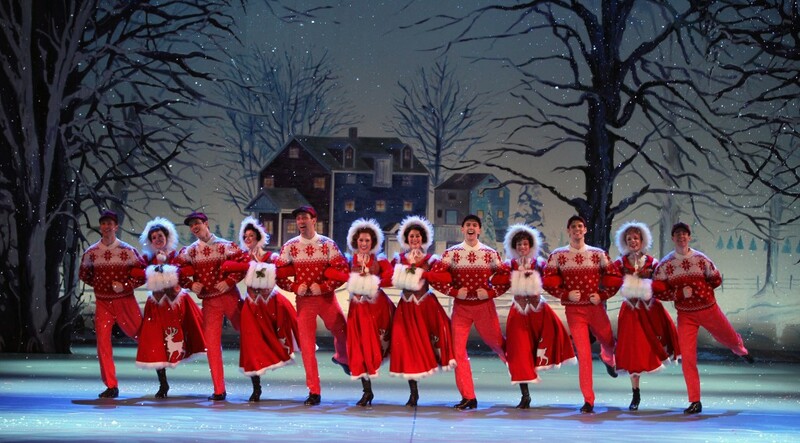 What makes Surrey such a great Christmas destination? A big part of it is the huge number of seasonal events taking place across the county with traditional Christmas entertainment, fabulous Christmas lights, Christmas Markets stocked with seasonal produce and gifts, amazing nights out and great fun for all. We have added some of the top things to do this #Christmas2017 courtesy of Visit Surrey. Lights, tinsel, action… There is something so magical about the twinkly lights. We saw Guildford’s traditional Christmas Lights switch-on event take place Thursday 16 November. Dorking is next. The Friends of Dorking are delighted to invite children and their families to this year’s Dorking Town Christmas Light Switch-on, a free fun event on Friday 24th November. The entertainment will commence at 4.15pm with the light switch-on at approximately 5.15pm. Meet Father Christmas and his elves this Christmas and give your kids the chance to get into the festive spirit and the magic of Christmas. There are lots of magical and original places to meet Father Christmas in Surrey whether its on a plane, train or in a crystal grotto at Painshill. Meet Santa’s reindeer and some friendly farm animals before you enter a magical world full of animated characters in winter wonderland settings at Birdworld or head along to Godstone Farm where you will meet Father Christmas in his special festive Christmas Cabin along with his team of brilliant Elves and a sleigh load of pressies to create memories to last a life time. Father Christmas is back in town! 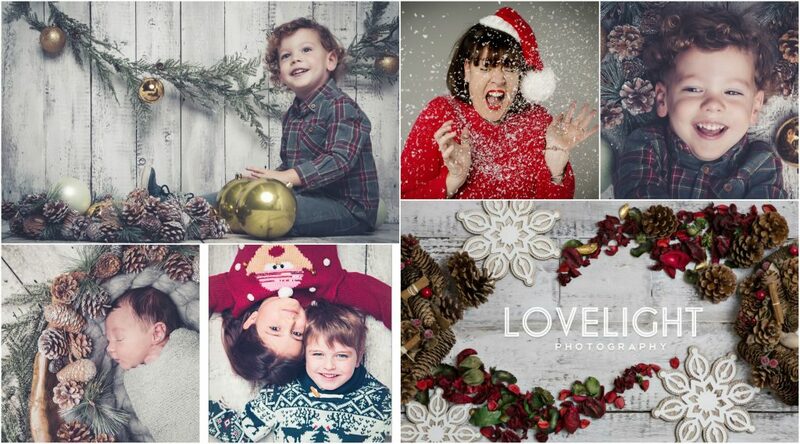 Lovelight Photography’s pop-up studio will be at Little Street West Byfleet on 15th Dec from 9.30-5pm. We will be offering all families who visit Little Street on the 15th, a free mini photo shoot and a free digital image. You will also have the opportunity to purchase a Family Experience voucher, worth £200, for just £20! They make amazing gifts (just in time for Christmas) and are beautifully gift boxed too! Experience the Christmas story in a new way at Wintershall. Dramatic and intimate, the story begins in the open air with the shepherds. The audience then take their seats in the atmospheric barn, where the story unfolds – a perfect opportunity to catch a show and reflect on the birth of Jesus at Christmas. Join the most heroic outlaw of them all Robin Hood, at the New Vicitoria Theatre in Woking as he strives to win the hand of the beautiful Maid Marion while he and his trusty band of Merry Men outwit the evil Sheriff of Nottingham in a show packed full of comedy, action, adventure and plenty of glitz and glamour! Looking for gift ideas this Christmas, Surrey has an abundance of shops in the towns and village across the county where you will find jewellery, decorations and as well as traditional Christmas food. Buy a hand crafted gift from a local producer at one of the many Christmas craft fairs held across Surrey. At Priory Farm over the last weekend of November, you will be able to enjoy complimentary tastings. A great opportunity to try new products and see whether the family like them before you put them into your basket. Head to Watts Gallery and enjoy enjoy the Artists’ Village filled with the sounds & scents of the season: crafts, Christmas carols, festive food and Father Christmas during their Victorian Christmas weekend. You’ll find everything from cheese and chuckney to locally produced gin, craft beer and wine at one of the farmers’ markets held across the county.. Experience Guildford is pleased to announce the return of The Little Book of Offers, Christmas voucher book. Don’t leave it to the last minute – start planning your Christmas shopping in Surrey. We have Christmas wrapped for you with our exclusive Shooting Star Chase Christmas package. 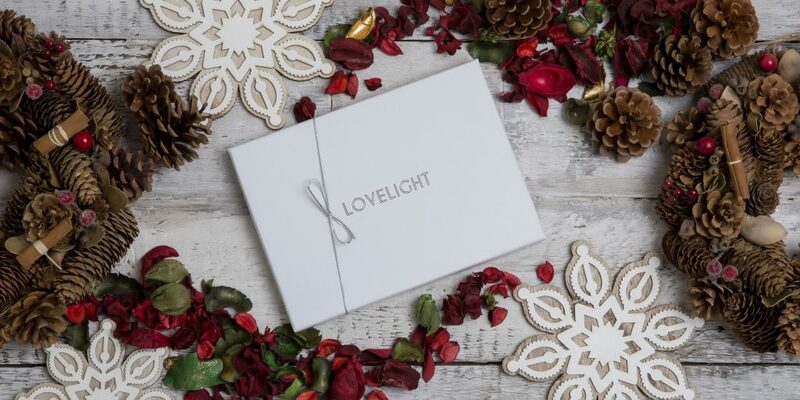 Presented in a beautiful Lovelight gift box, this is the perfect gift to give to family and friends, while supporting a good cause. Posted in Christmas | Special offers and tagged christmas | christmas 2017 | christmas gifts.